It was another successful night for Hirokazu Koreeda’s “Shoplifters“, which won Best Picture at the 13th Asian Film Awards, beating the likes of Lee Chang-dong’s critically acclaimed “Burning” and the hugely successful Chinese film “Dying to Survive” to the prize. The film also won Best Original Music for Haroumi Hosono’s wonderful music. Director Lee Chang-dong, who returned with “Burning” after an eight years’ absence, was awarded the Lifetime Achievement Award. He was also awarded Best Director on the night for “Burning”. 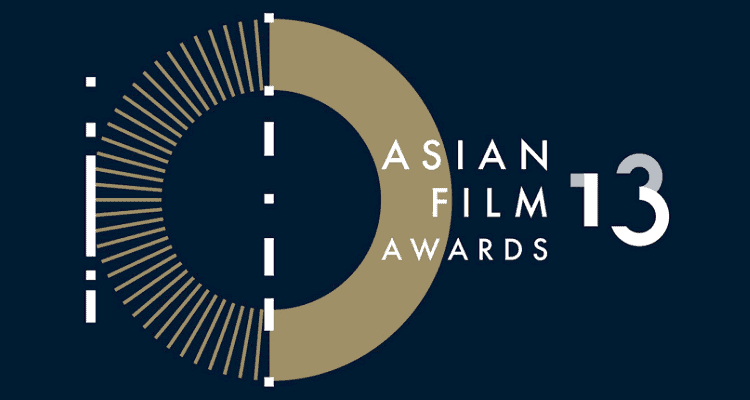 The Best Actor/Actress Awards were evenly shared between productions of different countries, with Koji Yakusho replicating his win at the Japan Academy Awards with a Best Actor win for “The Blood of Wolves“, Zhang Yu winning Best Supporting Actor for the Chinese film “Dying to Survive”, Samal Yeslyamova winning Best Actress for the Russian-German-Polish-Kazakh-Chinese joint production “Ayka” and Kara Hui winning Best Supporting Actress for the Hong Kong film “Tracey“. It was also a successful night for Zhang Yimou’s “Shadow”, which managed to pick up most of the technical awards with Best Cinematography, Best Costume Design, Best Production Design and Best Sound.